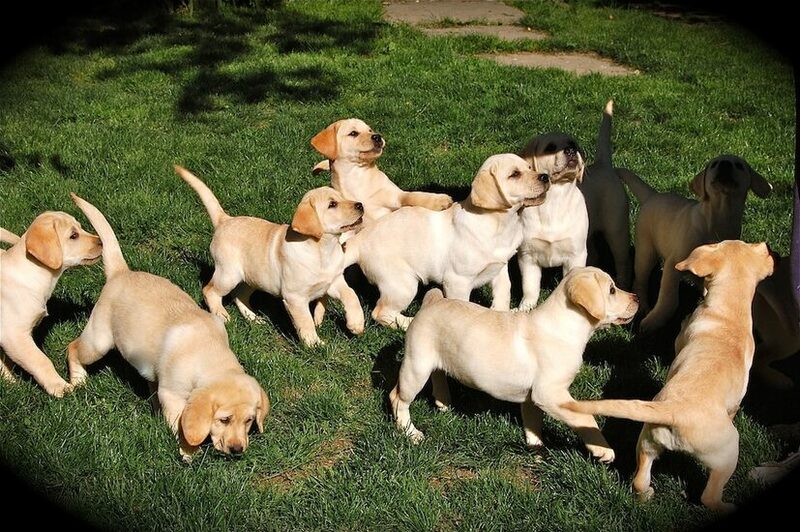 The Hise family welcomes you to Berryhill Retrievers where we strive to raise exceptional quality English Labrador Retrievers and Golden Retrievers. We raise all of our dogs and puppies in our comfortable country home where they are well socialized with our family. The puppies are born and raised in a very clean, healthy, and loving environment. We want to provide you with the best family companion possible. Our adult dogs and puppies receive the best possible care through good nutrition and veterinarian care. Our puppies all go to their new homes between 7 - 8 weeks of age with a written health guarantee. You will receive breeder support for the life of your dog. We also provide boarding services for Berryhill puppies and dogs. They are cared for in our home as they would be in yours.